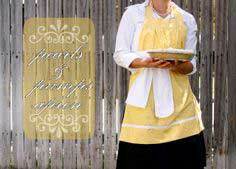 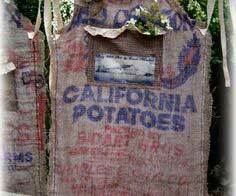 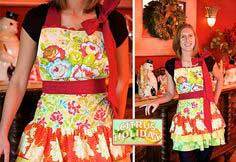 Just plow right in to this large variety of apron patterns. 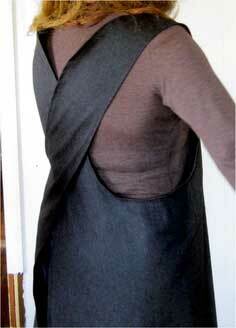 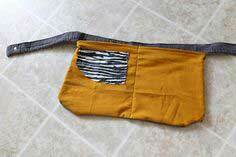 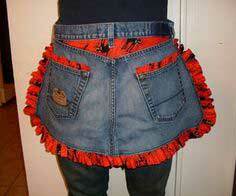 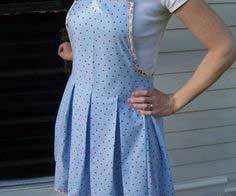 Add pockets if you want and maybe snaps or button & loop closure to keep things in place. 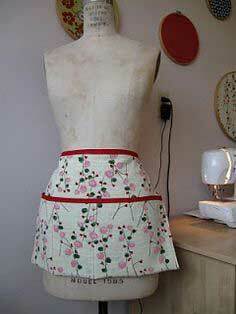 For decoration, add buttons, flowers or bows. 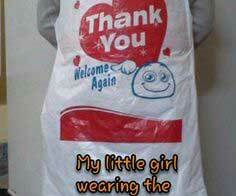 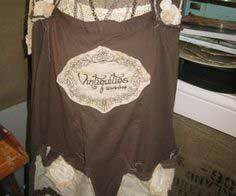 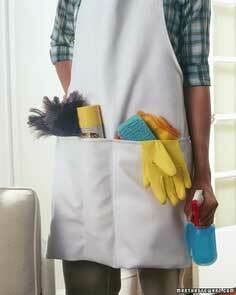 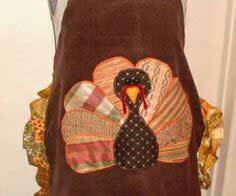 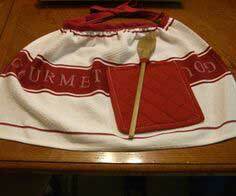 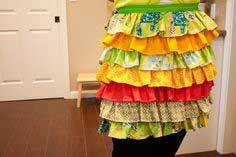 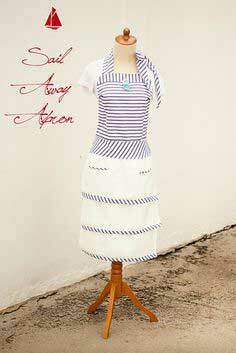 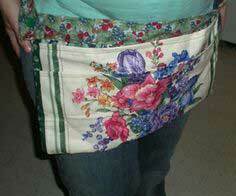 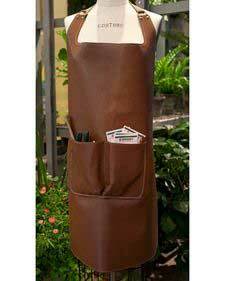 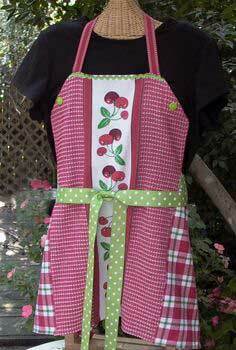 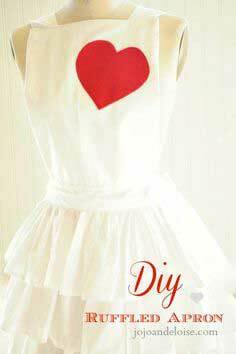 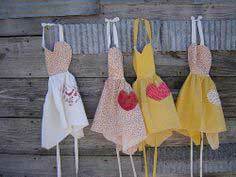 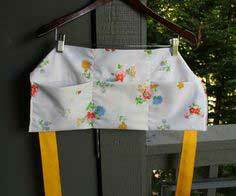 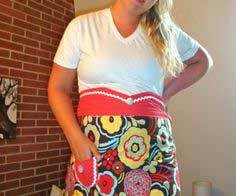 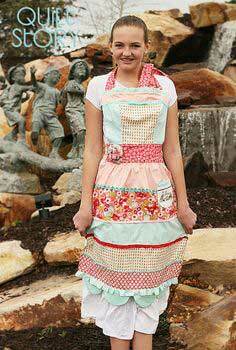 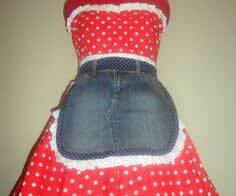 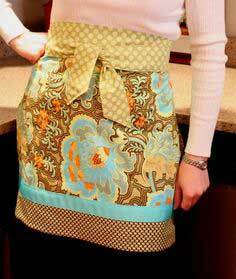 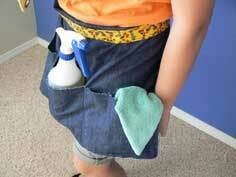 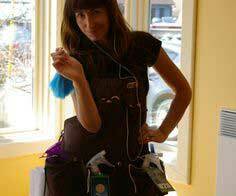 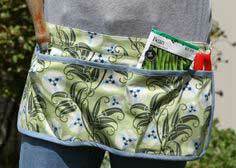 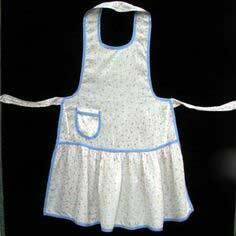 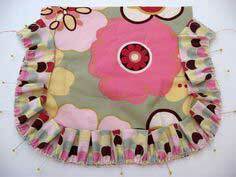 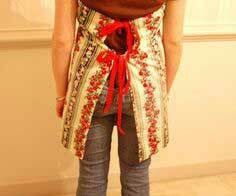 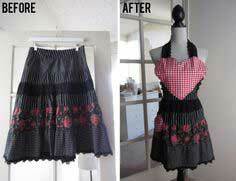 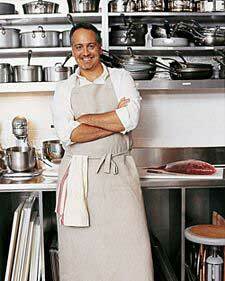 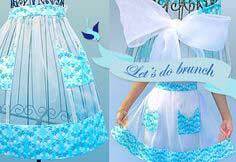 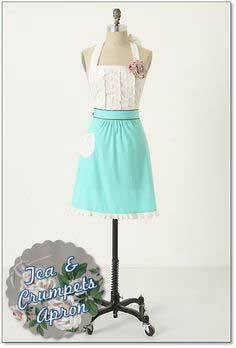 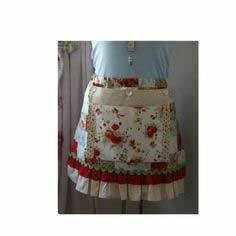 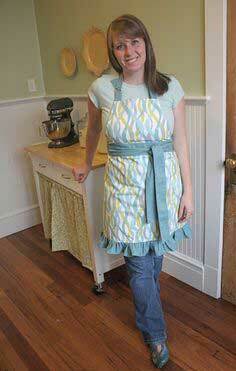 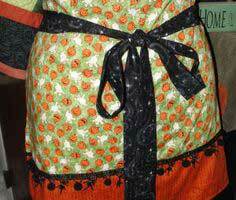 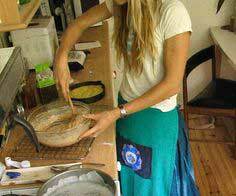 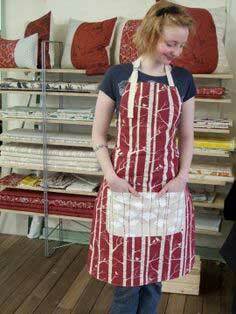 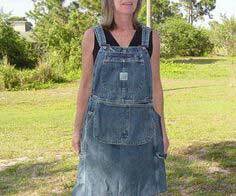 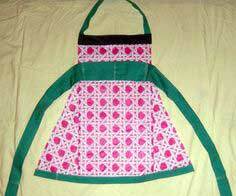 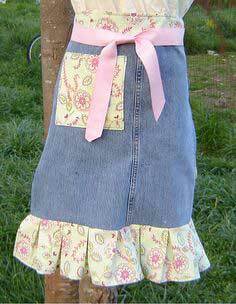 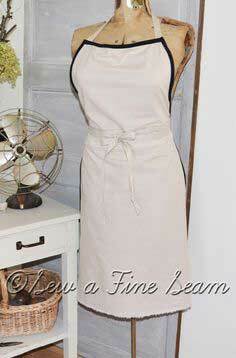 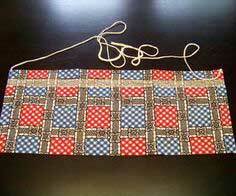 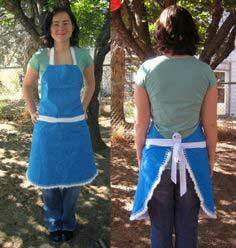 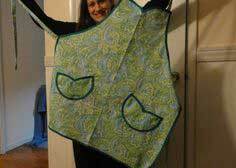 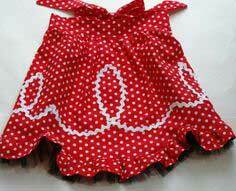 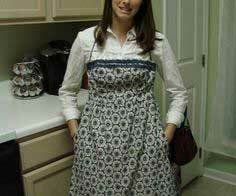 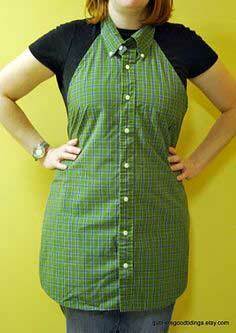 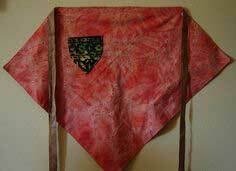 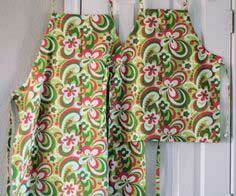 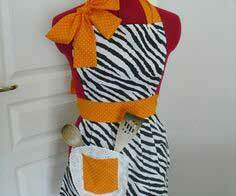 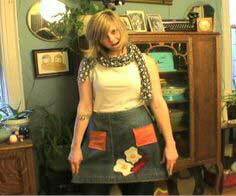 Many of these aprons are designed with the beginning sewist in mind. 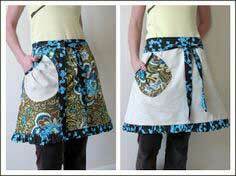 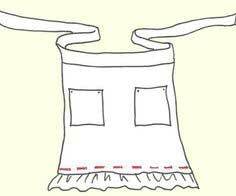 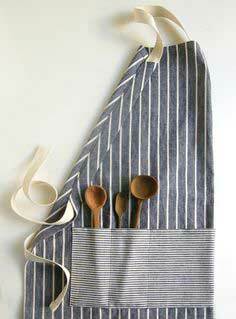 The best fabric for most aprons is cotton, with 100% cotton being more preferred. 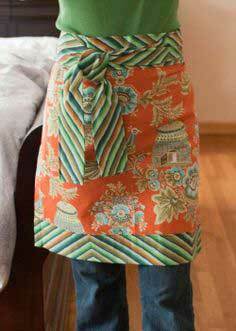 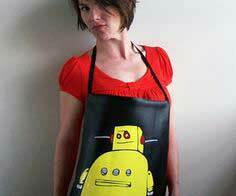 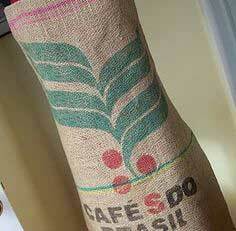 A larger print will produce a more dramatic effect for your apron. 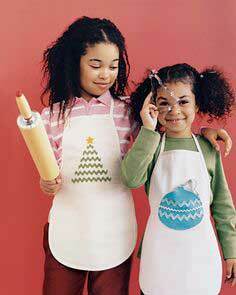 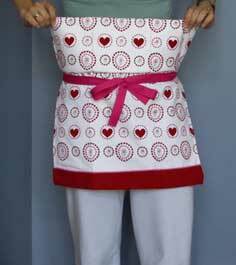 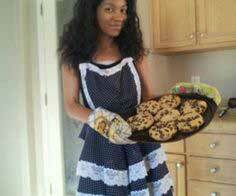 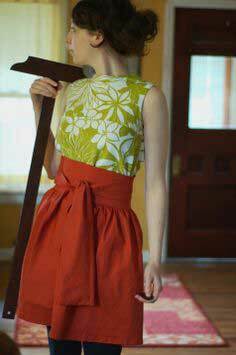 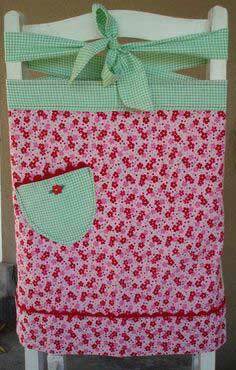 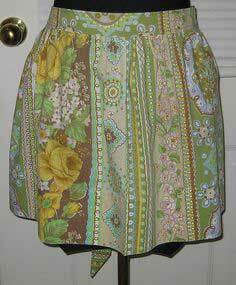 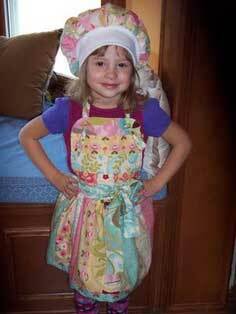 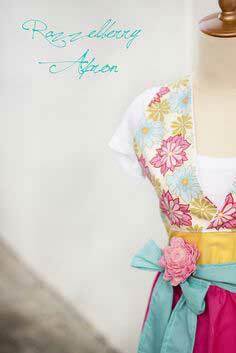 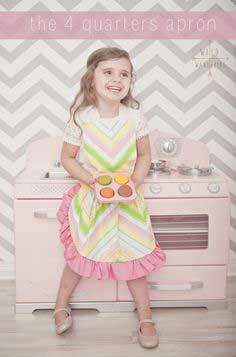 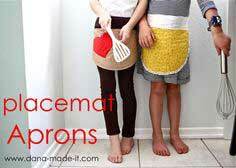 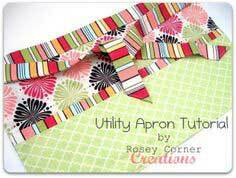 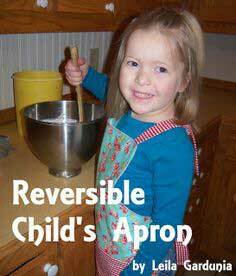 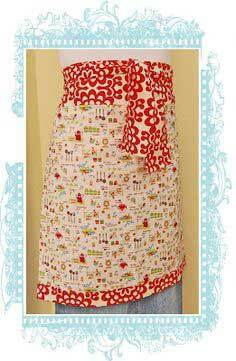 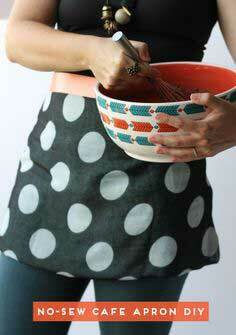 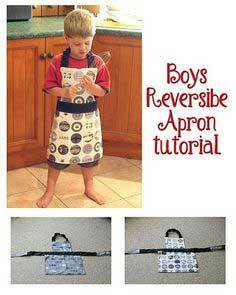 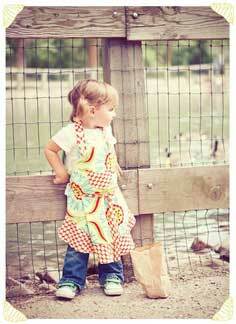 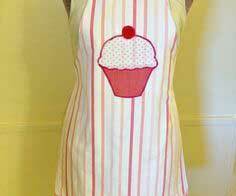 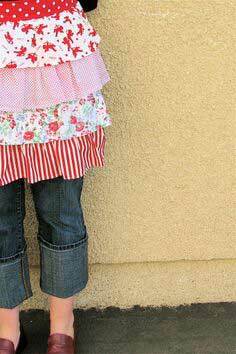 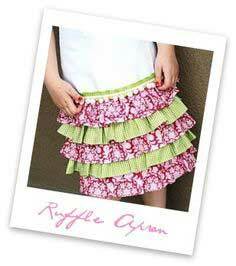 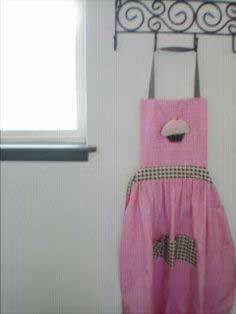 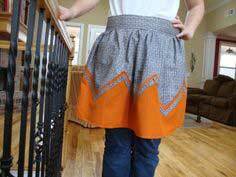 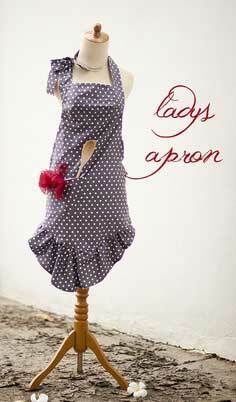 Over 100 Free Apron Patterns. 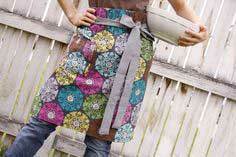 Find inspiration by browsing through the aprons below. 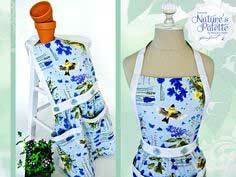 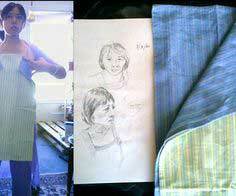 And amazingly, each one has a pattern with instructions so you can make an apron easily with one of these patterns.